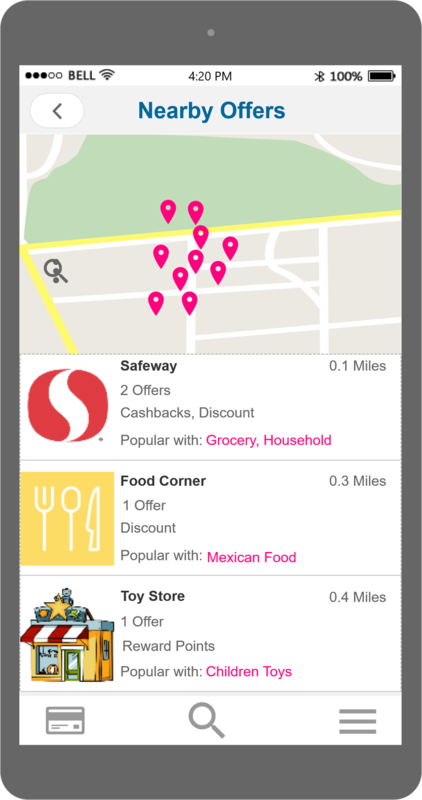 Wallie (formerly known as Rewards Wallet) is a fintech for hyperlocal deals. 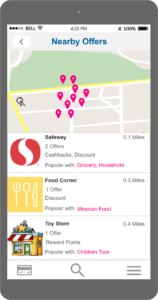 Wallie allows merchants to offer personalized deals to users based on their shopping patterns to drive higher foot traffic and sales. Wallie also smart suggests users which credit cards to use for any transaction in order to maximize their rewards points. 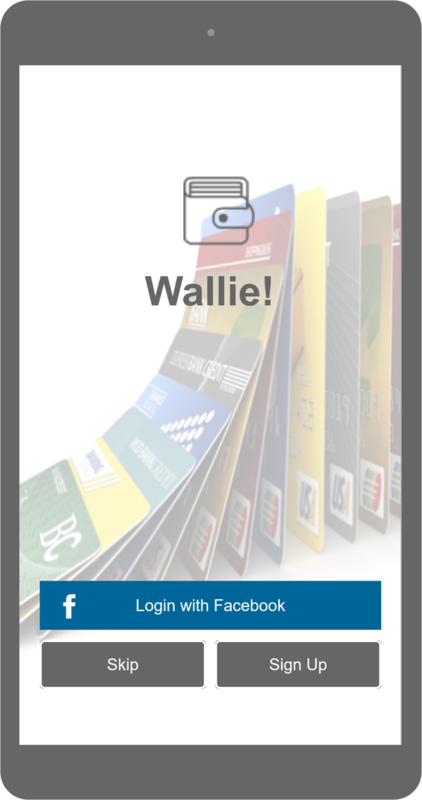 The best part – Wallie can do this all without needing any credit card details from the users! Wallie is currently part of Y-Combinator’s Startup School Program, that picks select companies for mentorship and advice. 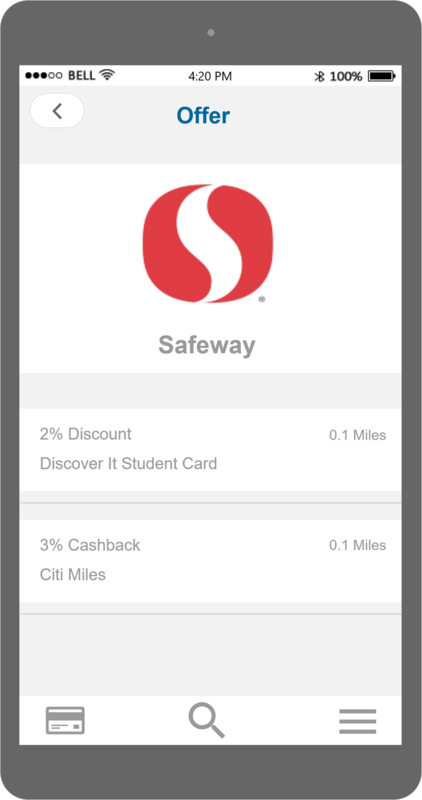 Wallie started off as Rewards Wallet rising from my personal pain point of lack of apps to track credit card rewards and cashback. 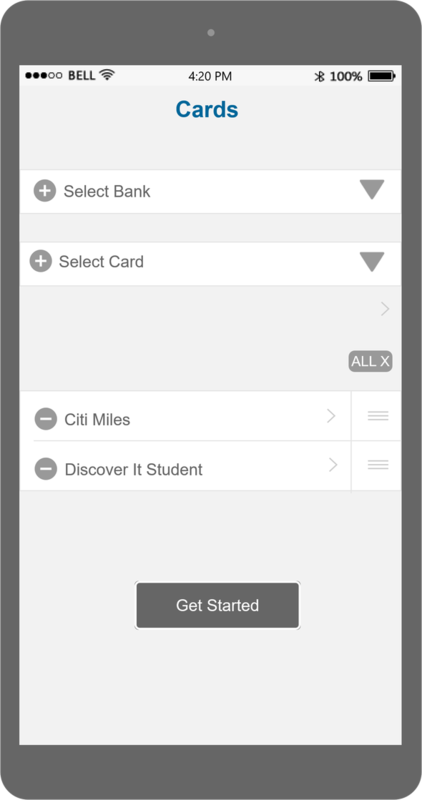 I carry several credit cards in my wallet and it was difficult to track what rewards programs they each offered in order to get maximum benefits out of those programs e.g. 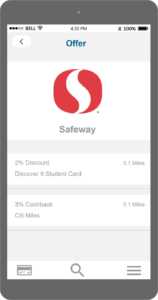 3% cashback on groceries by Amex BlueCash, 5% cashback on department stores by Discover, $19.99 comprehensive car rental insurance per booking on Amex and tens of others. 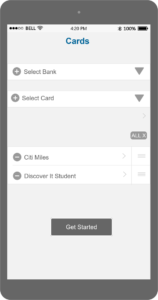 I was looking for an app that integrated easily with my cards but didn’t ask for my card details. 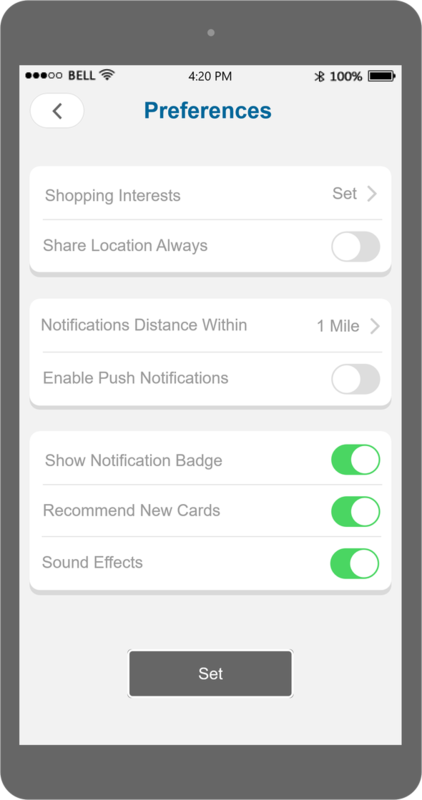 I wanted the ability to opt-into sharing my financial transaction details rather than that being the only way. All the apps I came across asked for that up front. 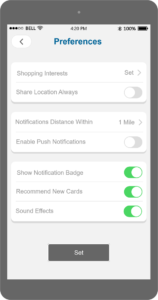 Plus, they didn’t really offer proactive location-based alerts, that would suggest the best credit card when I am near a store I had specified as “interest point”. Even the ones that offered something remotely similar didn’t do it well. So I decided to research whether there was an opportunity gap in the market for such a product.